Which platform should you choose for Wireless Automation? 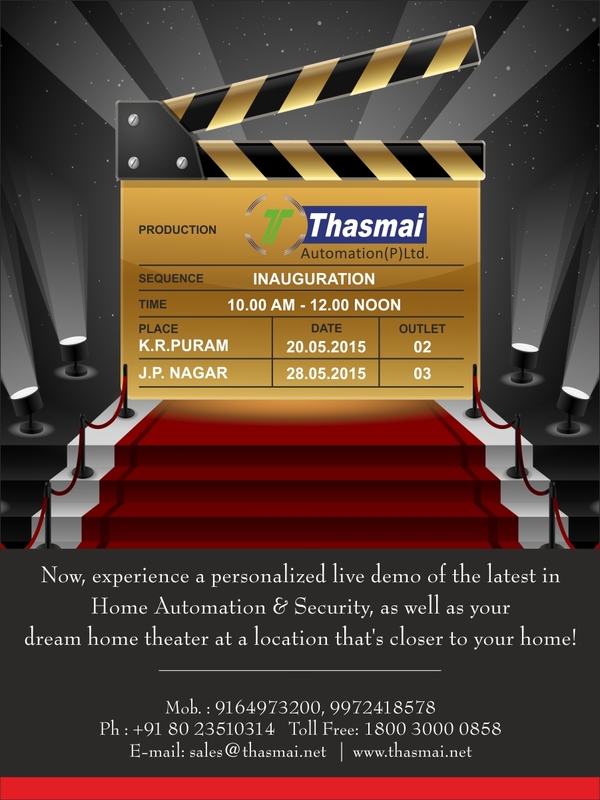 Z-Wave | Thasmai Automation Pvt. Ltd.